On the 2007-08 Magic tour, fans began bringing song-request signs. Bruce seemed to revel in the challenge, while the suggestions also appeared to inspire him to resurrect songs he hadn’t played in decades. 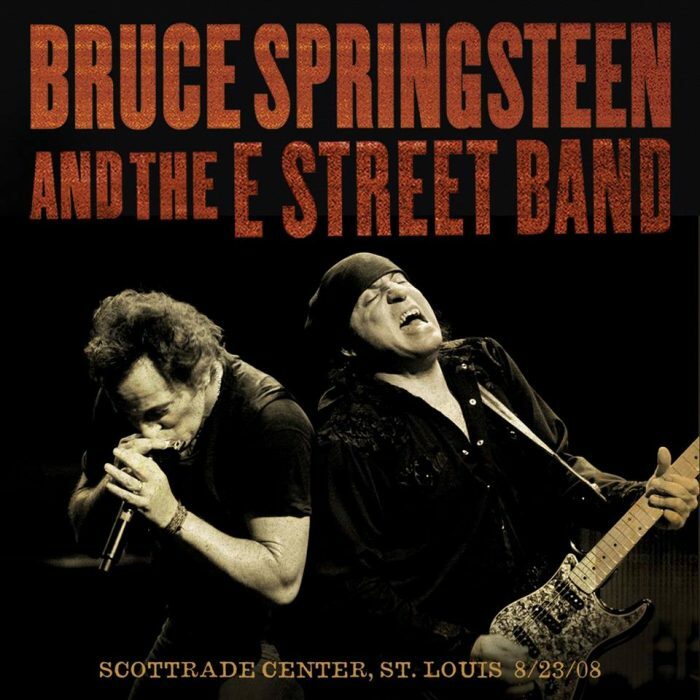 There’s no finer show to capture this fan-artist dynamic than this outstanding performance in St. Louis including the surprise opener of The Crystals’ "Then She Kissed Me" and Chuck Berry's "Little Queenie" during the encore. Download now or pre-order the CD at live.brucespringsteen.net.